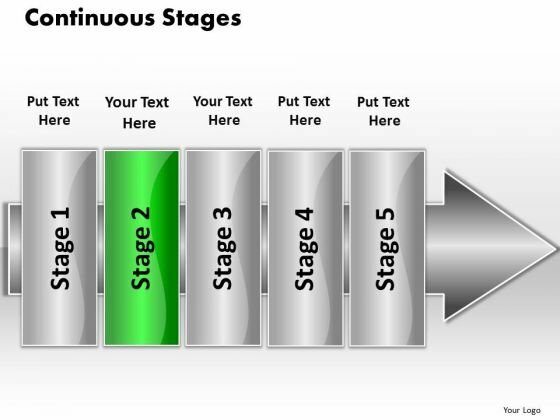 PPT continuous flow 5 phase diagram PowerPoint Templates-Create stunning Microsoft office PPT Presentations with our professional Diagram containing a graphic of Pointing Arrow containing stages .This image Portrays the concept of different stages of a process. This image has been conceived to enable you to emphatically communicate your ideas inyour Business PPT presentation. An excellent graphic to attract the attention of your audience to improve earnings. You can easily edit the size, position and text and change the colors as per your need.-PPT continuous flow 5 phase diagram PowerPoint Templates-Continuous Stages, Abstract, Arrow, Blank, Business, Chart, Circular, Circulation, Concept, Conceptual, Design, Diagram, Executive, Icon, Idea, Illustration, Management, Model, Numbers, Organization, Procedure, Process, Progression, Resource, Sequence, Sequential, Stages, Steps, Strategy Our Ppt Continuous Flow 5 Phase Diagram PowerPoint Templates are definitely new age. Ring in overdue changes with your ideas. You will find our Ppt Continuous Flow 5 Phase Diagram PowerPoint Templates truly amenable. They will vibe well with your thoughts.